Average overall ratings - Based on 297 reviews. Roses is an essentially Mediterranean town with a notable tourist and seafaring tradition. 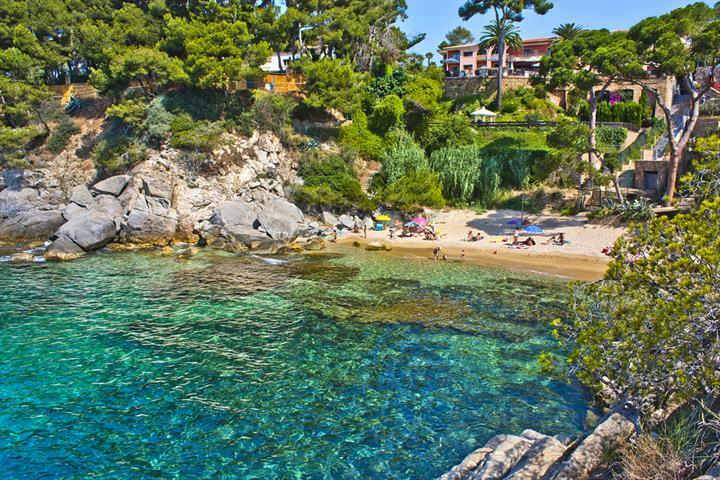 Located in a unique natural environment in the northern area of the Costa Brava, it is less than 30 km from the French border, 65 km from Girona and 160 km from Barcelona. The Airport at Girona is just 1 hour drive from the resort. Roses origins date back to the eighth century BC with the arrival of the Greeks. Roses is a modern town, which is culturally active and with proud traditions. The town has prospered since the middle of the 20th century, and boasts excellent shopping, restaurants, bars, beaches, nightlife and sporting facilities. For walkers or mountain bikers there is the Aiguamolls nature reserve, a wonderful natural parkland and animal sanctuary stretching up from the coast to the Pyrenees Mountains. The fantastic Water Fun Park of Aqua Brava in Roses is great for families, plus you can try your hand at skydiving, boating, sailing and karting are available. There are also facilities for horse riding nearby; bird watching on the extensive wetlands also attracts quite a few twitchers. For the golfer Roses is heaven, with six top class courses within 45 minutes drive, offering a variety of challenges. 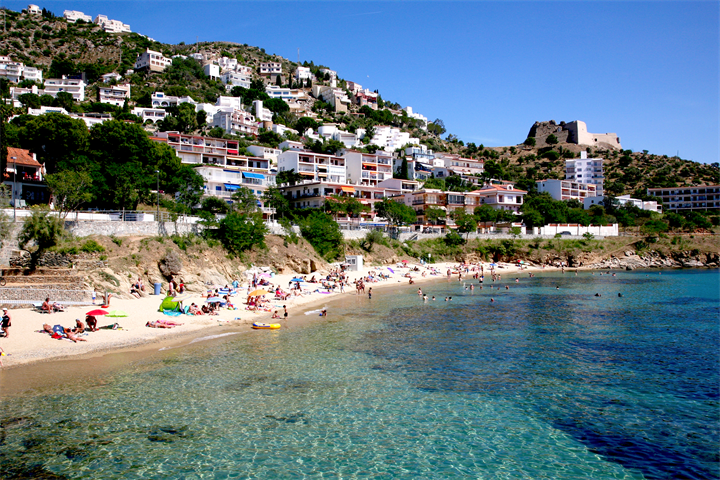 Roses is near to some the most attractive and least crowded beaches of the Costa Brava. Just down the road, the vast stretch of beach runs all the way to historic Sant Martí de Empuries, which also has its own charming beach. From here, a maritime walkway with views of the Roman ruins of Empúries runs as far as the fishing town of L’Escala with its own seafront promenade, beaches and tempting seafood restaurants. Figueres (Dali museum) or Girona can be reached very easily and offer great shopping and cultural experiences. Barcelona with i's historic sights, fantastic restaurants and world-class museums and art galleries, is a popular day out. The beautiful antique town of La Bisbal, is famous for its pottery and ceramics. 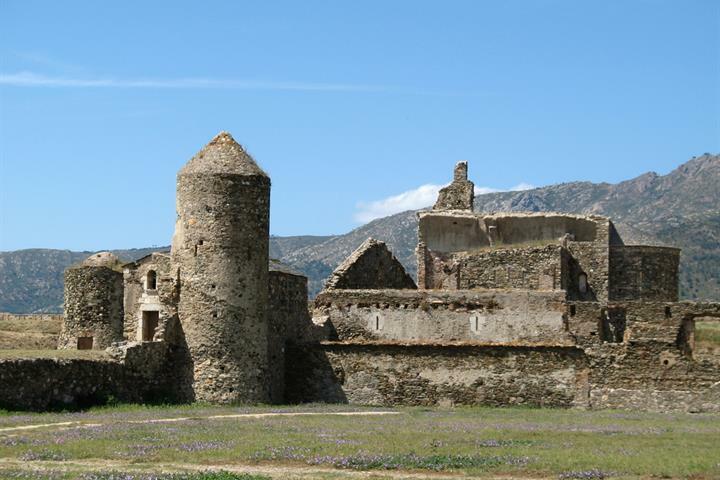 Cap de Creus is a nearby area where the Pyrenees run down to the sea, accessible by way of the beautiful coastal artists village of Cadaqués made famous by Salvador Dalí and Picasso. El Bulli, currently the world’s most famous restaurant is nearby, but usually requires booking several months in advance. There are many good restaurants within 10 to 25 minutes drive. Most of the time Roses basks in warm sunshine; the summers are long, with the heat alleviated by gentle breezes caressing the verdant and sometimes sylvan landscape where here and there mountains tumble down towards a crystal sea. Autumn and spring weather is mostly fine, with clear skies and thoroughly agreeable temperatures. The short winter can be wet and windy at times. However it is not unusual in January for example for the mercury to rise above the confines of temperatures inferior to 20C. 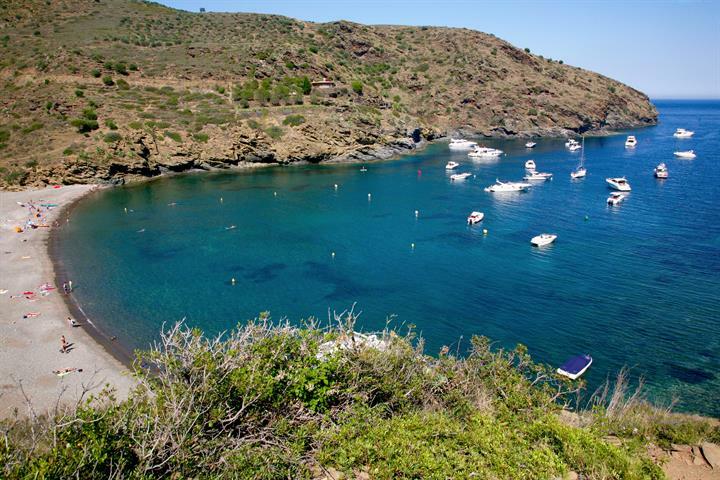 Discover the best beaches of Roses and Cap de Creus. An idyllic paradise where you can relax under the Mediterranean sun. Get the most out of your holiday in Roses with its unique location. 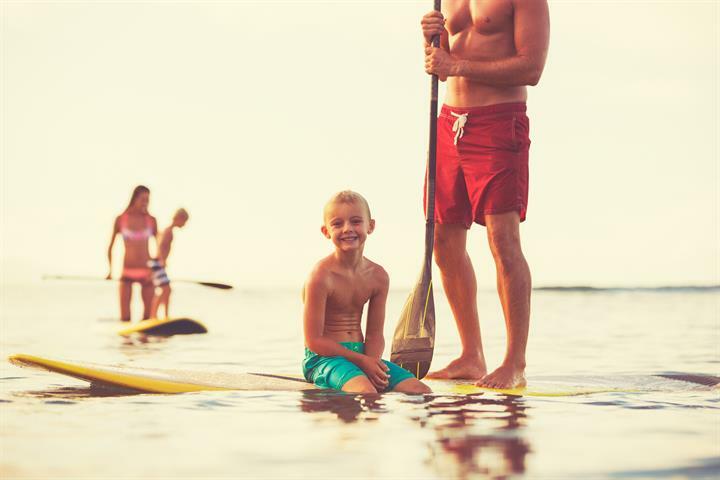 Discover the best things to do: excursions, festivals, nature, beaches, sport etc. 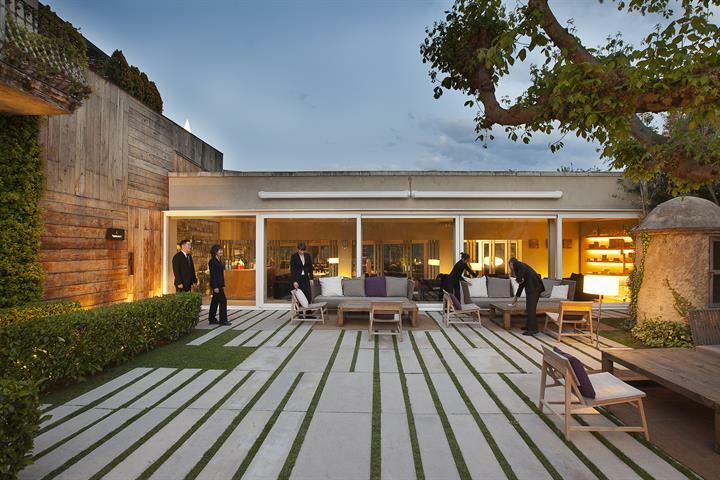 Does eating at El Celler de Can Roca, the best restaurant in the world, live up to expectation? What shouldn't you miss out seeing and doing on your Roses holiday? We share the best local activities and sights. Here's our top three. Roses is a delightfully named resort, on the Costa Brava, Spain's rugged yet beautiful north eastern coast and just a short drive from France. Very nice beach and playing places for kids. Too much people selling stuff on the "promenade/Remblas". We were there at the busiest two week window, so would have been better if it was quieter for us. 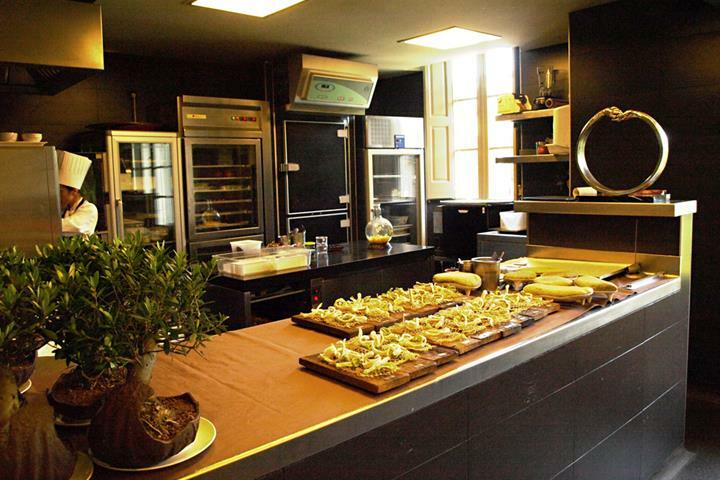 We love the costa brava, the rugged coast line and the food. A nice city, enough to do for everyone. Nice coastal area. Rough coastline with lovely little swim area´s. Very nice cities, enough to see and explore. Lovely beaches, good food, Dali, golf, enough to have a great time.